last call: promote your business! | crafty supermarket! last call: promote your business! 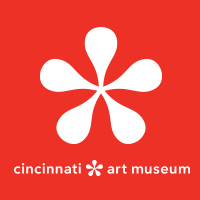 Our indie craft show attracts shoppers from the Southwest Ohio are who believe in the power of handmade. If you’re a business owner who shares similar beliefs and wants to reach out to the creative community, you should get in touch with us! 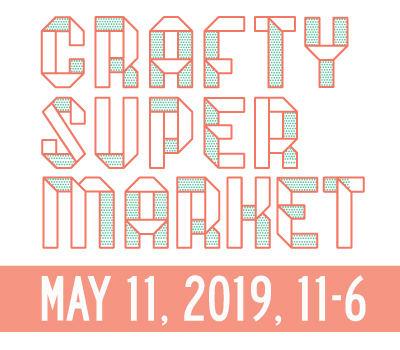 Crafty Supermarket’s spring craft show will have more than 50 crafters, makers and artisans from the city, state and beyond, and we expect 2,000 shoppers. Sponsoring Crafty Supermarket can include a listing on our website and an ad in the show program, plus opportunities to have materials in our swag bags and signage on site at the show. 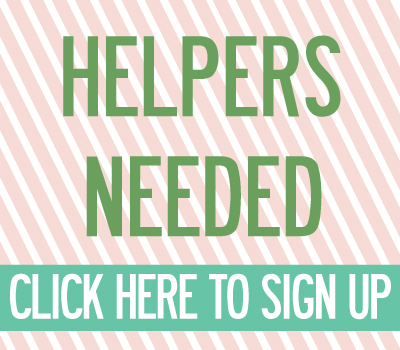 Contact us if you’re interested in sponsoring Crafty Supermarket! (We’re also totally into talking about unique ways to partner up.) The deadline for sponsors for our spring show is March 15, 2013. ← crafter applications are now closed!